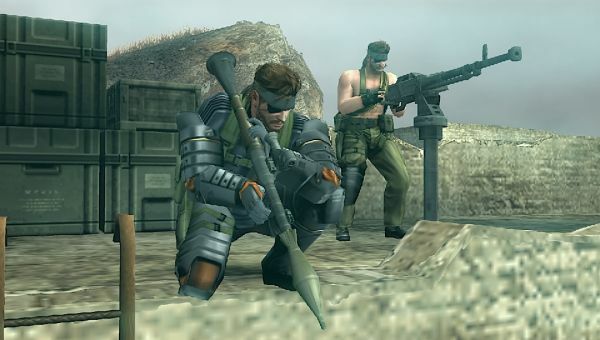 Co-Optimus - News - Metal Gear Solid: Peacewalker Demo Coming - In English! Like mistresses of Tiger Woods, game demos are coming out of the woodwork this month! The latest to appear is the English version of the Japanese Metal Gear Solid: Peacewalker demo that we gave our impressions on in October. Landing December 17th - this Thursday - Kojima has dubbed the free trial "Demo-Ops", and it supports up to four players via ad hoc. You can bet we'll be giving this another run-through once it's available.